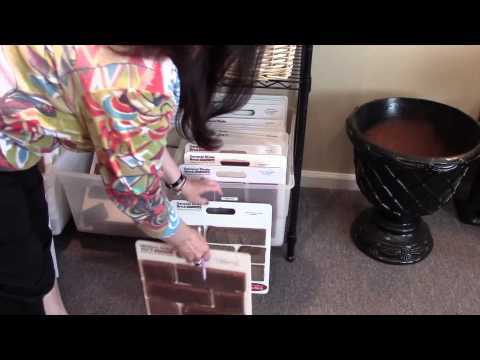 Learn how to install General Shale thin brick into any interior space with this easy to follow, step-by-step video demonstration. Looking for outdoor project inspiration? 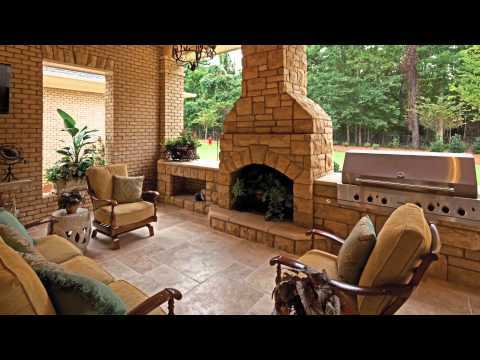 Watch to get a glimpse at General Shale Outdoor Living Products such as fireplaces, fire pits, garden benches are more! If you're looking to build your dream home with a product that's beautiful, energy efficient, and will last for years to come, there's nothing like brick! 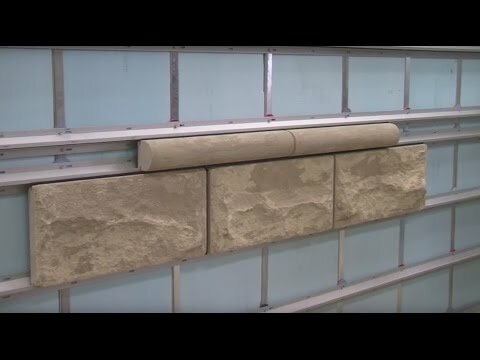 Learn how to capture the authentic look of natural stone in any interior space at a fraction of the cost with the General Shale Thin Rock installation video. 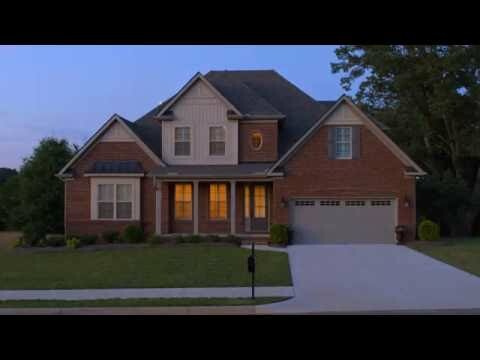 See how easy it is to revitalize your home's exterior using General Shale Thin Brick with our exterior application video. Have you ever wondered how brick is made? 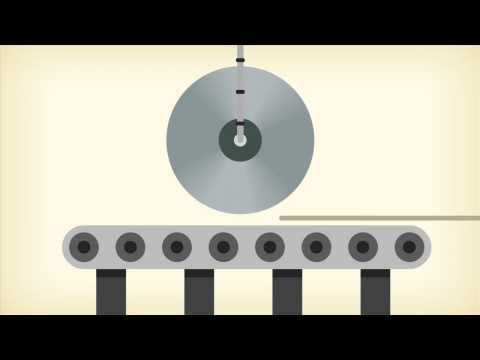 Watch this video and wonder no more! Make your outdoor fireplace even more enjoyable with a convenient wood box. Watch our "Stacker" wood box DIY video to see how easy it is to install! Fire pits are a must for any outdoor living space. 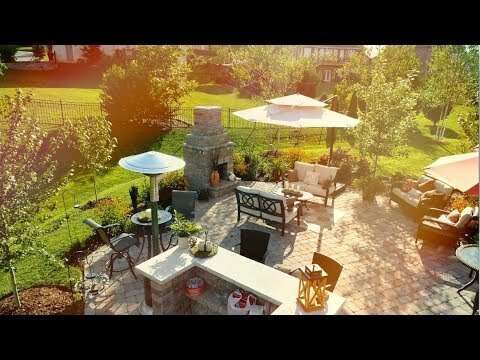 Watch the DIY video for our "Entertainer" fire pit and bring endless entertainment to your hardscapes design. A little curb appeal can go a long way in the appearance of your home. Consider installing our "Sentinel" mailbox while you watch its easy DIY video! Maximize the elegance of your outdoor garden by installing a "Paladin" garden column. Watch the DIY video to see how quickly it can be installed! Our "Retreat" garden bench DIY video shows just how easy it is to add a spot to relax in your beautiful outdoor living space! Sometimes simple is better. Watch how easy it is to build our simple, yet elegant "Gathering" square fire pit in this short DIY video! Installing a fireplace into your outdoor space doesn't have to be complicated. Watch the DIY video of our "Serenity" fireplace to see how easy it can be! While it does require a little more skill, even our most luxurious fireplace is DIY! 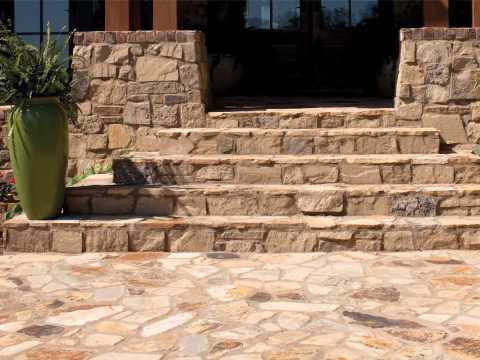 A beautiful pathway or patio can add value and new life to your home. 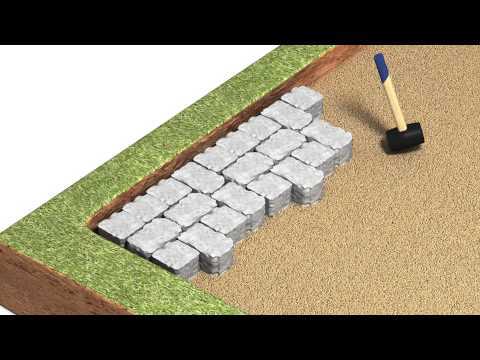 Watch our brick pavers installation video to see how easy it is to DIY! Our Serenity fireplaces come in a variety of shapes and sizes. Best of all, they are all DIY! 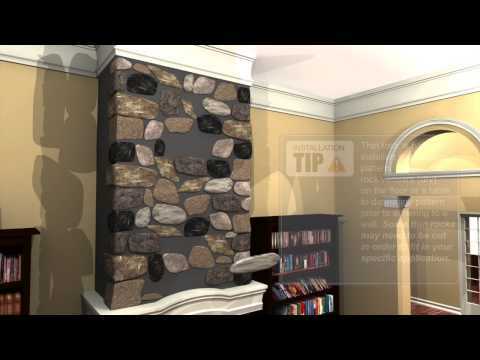 See how easy it is to install our mid-level "Serenity" fireplace! 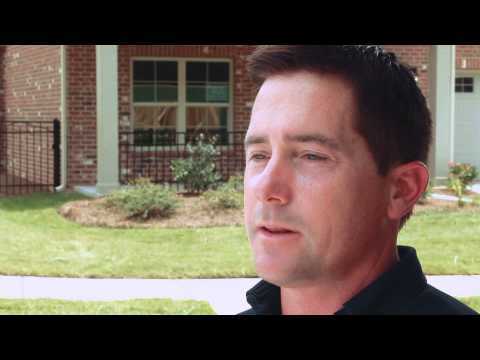 Pricing brick by the sq.ft value made this builder switch from building vinyl siding homes to all-brick homes. 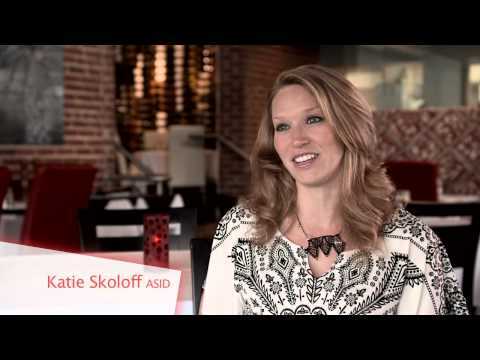 Watch to learn more! Building your brick home should be a fun and enjoyable experience. 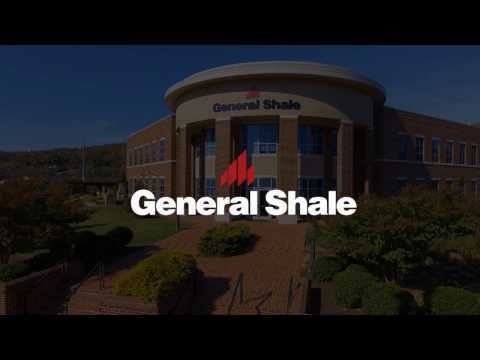 Watch and learn more about what it's like to build with General Shale! 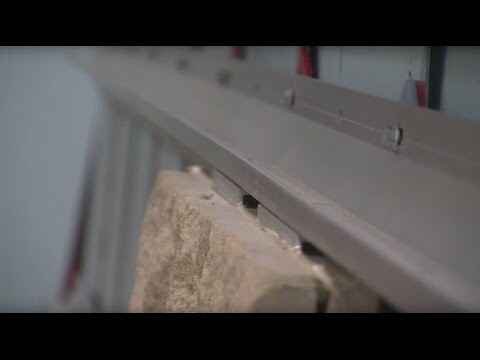 Watch as a building professional discovers thin brick is the perfect solution for his hotel renovation project. Real Strong. Real Safe. 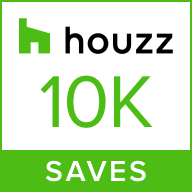 Real Sustainable. Real Smart. 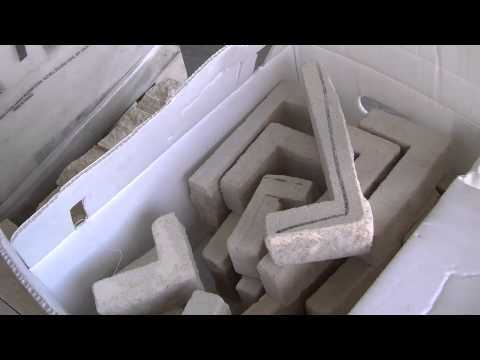 Watch to learn all there is to know about the most innovative clay brick in the industry! Watch GS News and get a look at important news in the residential building and commercial construction industry. Watch how to install ARRIS-clip onto a Steel Stud Wall (Open Rainscreen). 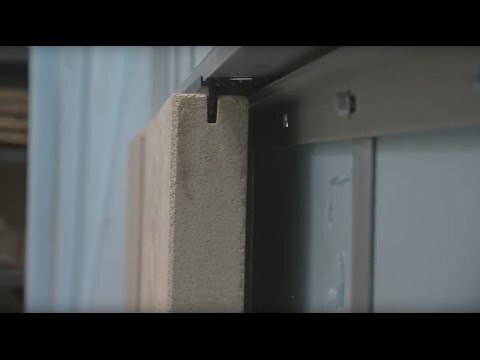 Watch how to install ARRIS-clip onto a Concrete Wall (Open Rainscreen). 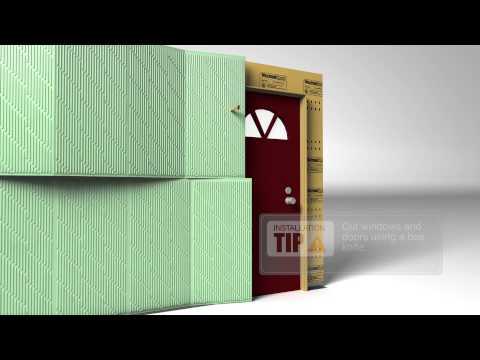 Watch how to install ARRIS-clip onto a Steel Stud Wall (Sealed Rainscreen). 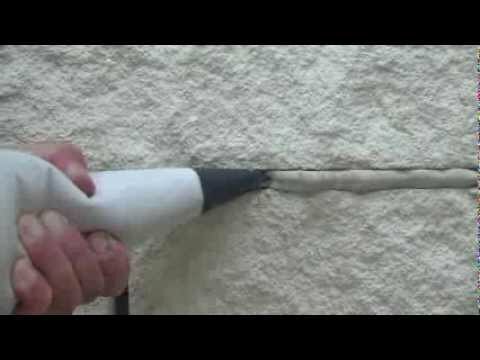 Watch how to install ARRIS-clip onto a Concrete Wall (Sealed Rainscreen). 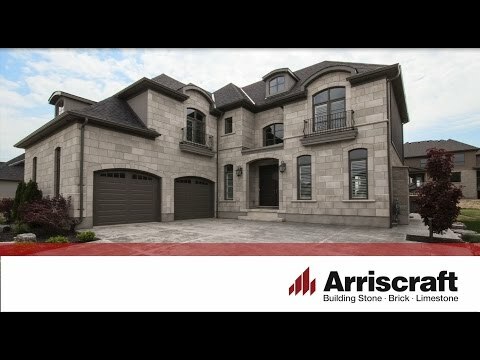 Watch how to install Arriscraft ARRIS.stack on Concrete. 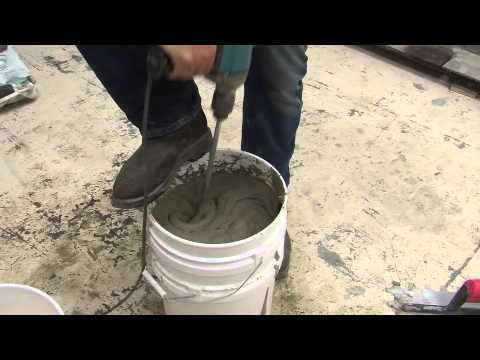 Watch how to install Arriscraft ARRIS.tile on Concrete. 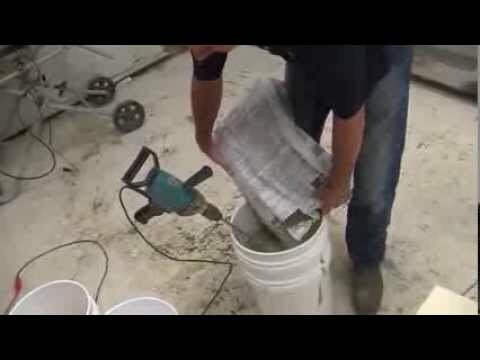 Watch how to install Arriscraft ARRIS.tile on a Mortar Bed. 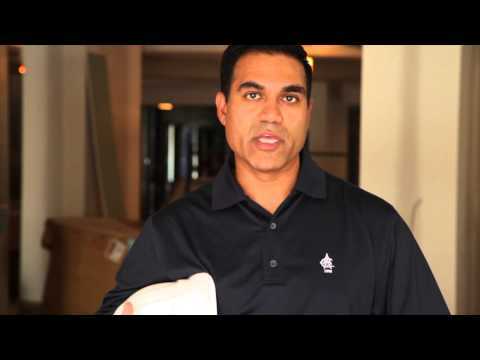 Watch how to install Arriscraft ARRIS.tile on Steel Stud. 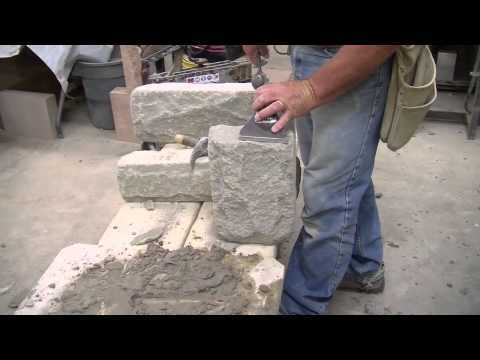 Watch this Guide to Laying Arriscraft Old Country Building Stone. 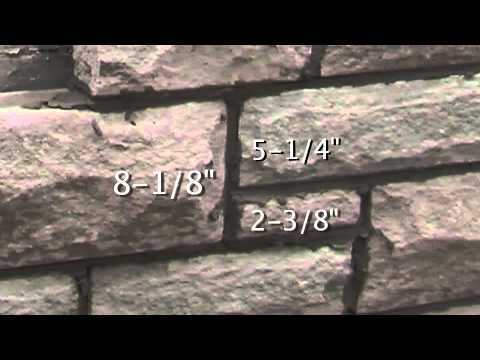 Watch how to Finish Mortar Joints with Arriscraft Building Stone. 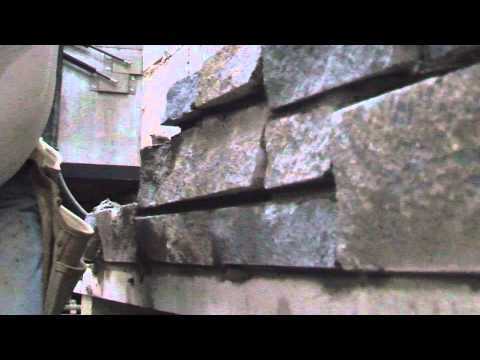 Watch this demonstration on Site Cutting Arriscraft Building Stone. 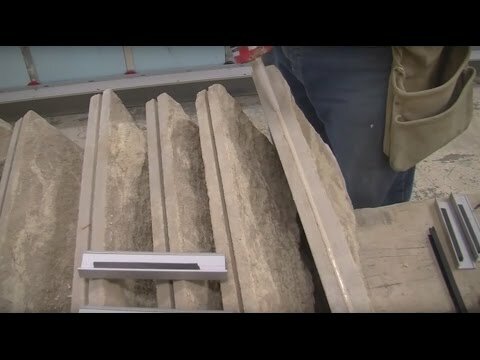 Watch this Guide to Laying Arriscraft Laurier Building Stone. 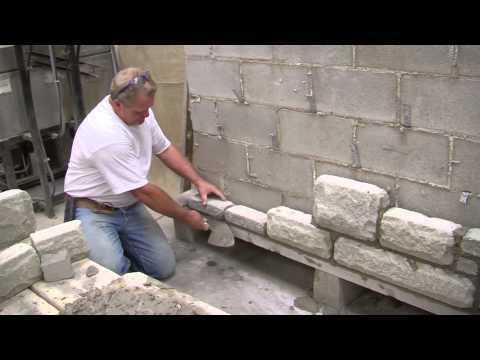 Watch this Guide to Laying Arriscraft Citadel® Building Stone. Watch how to install Arriscraft ARRIS.stack on Steel Stud. 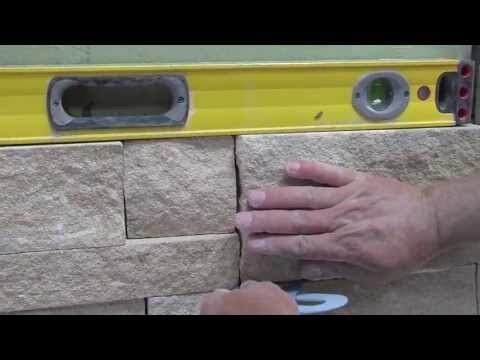 Watch how to install Arriscraft ARRIS.stack on a Mortar Bed. The "Outdoor Entertainers" talk about achieving their outdoor dream design featuring a General Shale outdoor fireplace and brick pavers. Watch as Lisa and her family receive the keys to their brand new brick home built with our "Endurance RS4" Structural Brick! Listen as building professionals talk about the value added benefits that brick continues to offer. 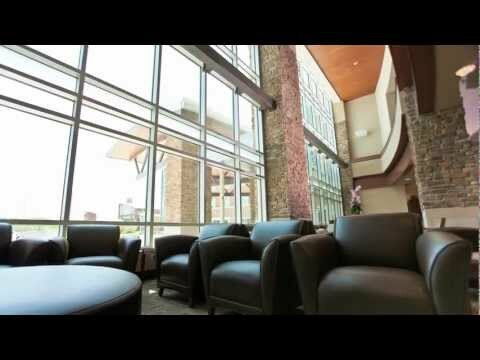 Discover how brick walls offer a naturally therapeutic environment for healthcare facilities. Plain walls have the potential to be so much more when you bring the natural exterior beauty of brick into interior designs. Watch to lean more! 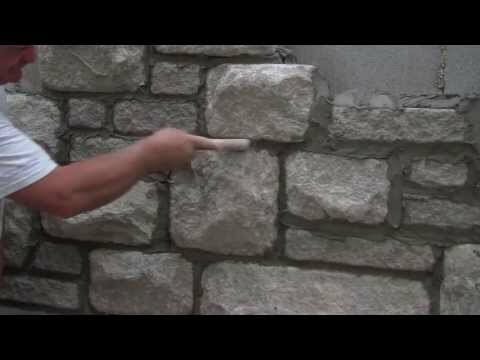 Masonry is an art form that can create stunning and unique architectural designs. Watch and gain a greater appreciation for this wonderful and enduring trade! 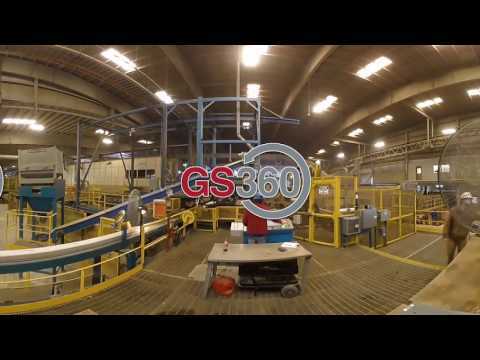 Get a first-hand tour of what it's like to be a Manufacturing Supervisor in a General Shale brick plant! 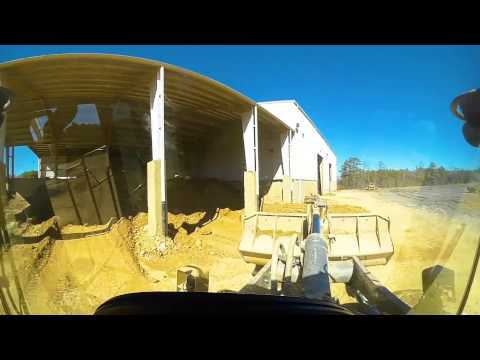 Get a first-hand tour of what it's like to be a Heavy Machine Operator in a General Shale brick plant! 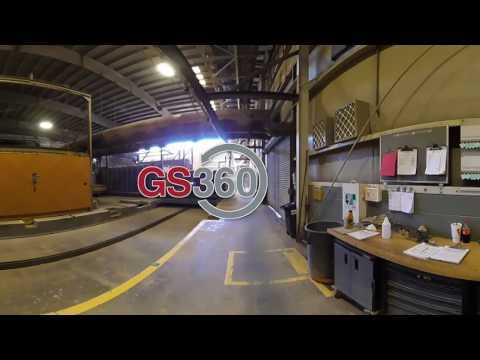 Get a first-hand tour of what it's like to be a Kiln Attendant in a General Shale brick plant! 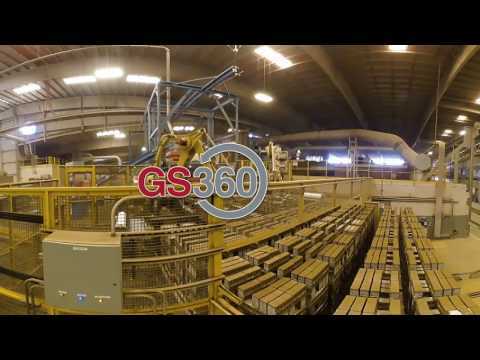 Get a first-hand tour of what it's like to be a Setting and Packaging Operator in a General Shale brick plant! Get a feel for our company and career opportunities we provide in the brick industry all across North America!